Belfast is a city of 7,000 people located in midcoast Maine between Camden and Bar Harbor. The city features an active waterfront and lively arts community, and is the center of business, services, and government for the surrounding county. Traditional housing in the Belfast area falls into two main categories: in-town residential neighborhoods and rural, large-lot homesteads. Belfast Cohousing & Ecovillage is a community that combines the best elements of both types: located in a rural area with clustered housing and shared infrastructure, but working to preserve neighboring open land for wildlife, recreation, and farming, while fostering a close-knit, cooperative, and intentionally ecological way of life. We are a group of roughly 70 people from many walks of life. We are business owners, educators, naturalists, gardeners, builders, farmers, doctors, writers, musicians, IT professionals, and children of all ages. Our 42-acre community is located just two miles from Belfast's downtown and harbor. We are within 1.5 miles of elementary and middle schools, Cornerspring Montessori Elementary School, the University of Maine Hutchinson Center, a YMCA, grocery and other retail stores. All of our homes are highly energy efficient, with triple-pane windows and doors and oriented towards the sun. Two-thirds of the homes have solar systems, making them near net-zero for energy consumption. Personal garden plots are available, and we have a community orchard. 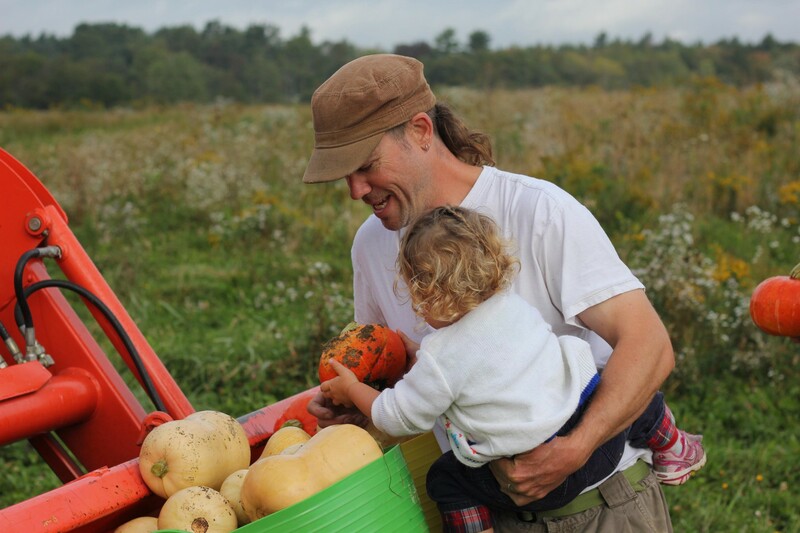 We also have a 3-acre worker share CSA farm on our property, where neighbors gather each week to harvest veggies and maintain the land. Our 4,000 sq ft common house is complete, with a living room, dining room, playroom, guest rooms, and root cellar. We share a couple home-cooked meals weekly, as well as educational, environmental, and social events. Please visit our website for more information on visiting us or to learn more about the available homes.